Jones and Cormier were last due to fight at UFC 200 before the former failed a doping test. Yesterday marked a year since Jon Jones delivered a distinctly unimpressive – by his standards anyway – performance against Ovince St. Preux. He hasn’t stepped foot in an Octagon since. On Saturday, it will be two years since he was stripped of the light-heavyweight title after his role in a hit-and-run accident. He hasn’t held the belt since. Both are personal nadirs – one inside the cage, one outside of it – with April proving to be an unfavourable month for the 29-yearold. Yet, this spring feels like the beginning of a potential rebirth for the sport’s most talented star. Indeed, the former 205lbs champion is close to finalising his return to action with UFC 214 in Anaheim his slated comeback with a one-year USADA imposed ban coming to an end in July. 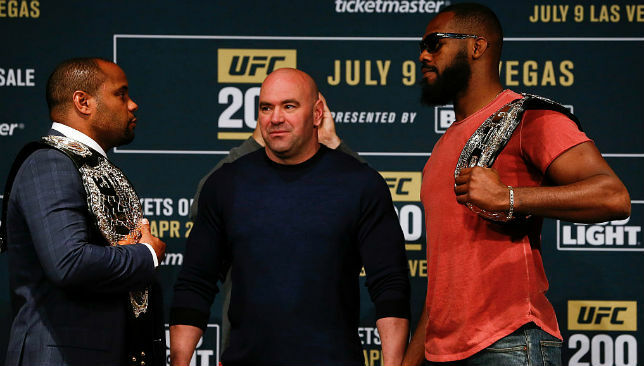 But Jones has been given the luxury of two choices by UFC preisdent Dana White; either take a tune-up fight or finally rematch Daniel Cormier for the title. 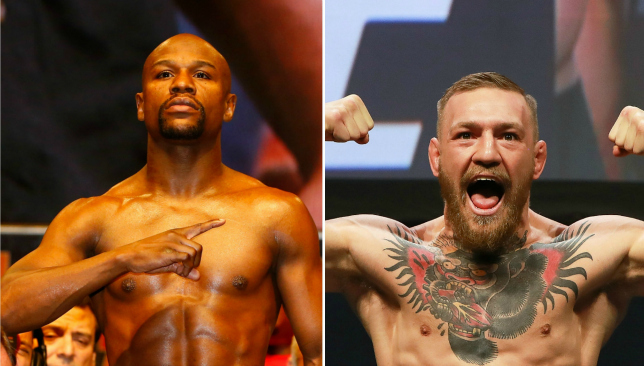 Reports this week have suggested he will opt for the latter but for both himself and fight fans, is it really the best option? First, from his perspective, the win over OSP exposed the reality of ring rust. For the first time in his career, Jones looked human. 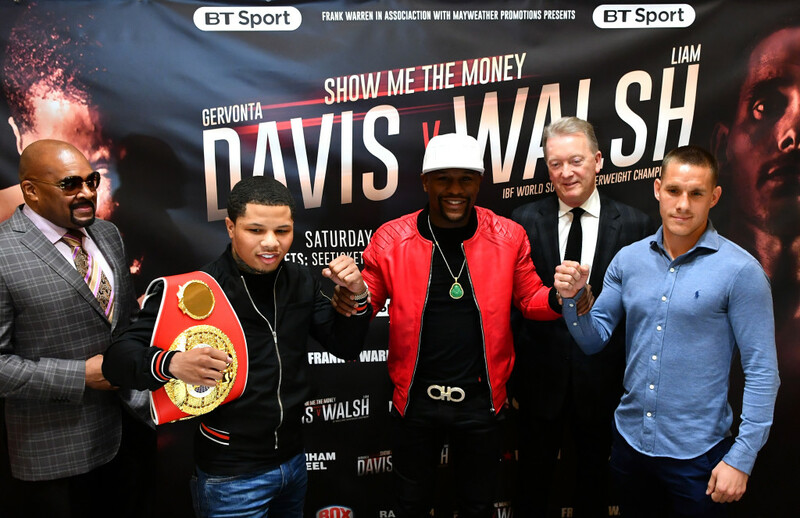 He hadn’t fought in 16 months – it will be 15 for his next fight – and it showed. While he won every round, he was victorious in a fight which was competitive and could have been more so were it not for OSP breaking his arm in the second session. The fact OSP got flattened by Jimi Manuwa in his next fight, then dropped a decision to the unranked Volkan Oezdemir (who fought on late notice) after that, doesn’t particularly reflect well on Jones’ lacklustre display at UFC 197. The question marks surrounding Jones remain and have only intensified after another year on the sidelines. Taking a tune-up fight before stepping back into the cage with Cormier would represent a sensible decision because going in undercooked against the champ could have dire consequences. It’s not just from a competitive standpoint that stepping away from the bitter rivalry would prove beneficial. 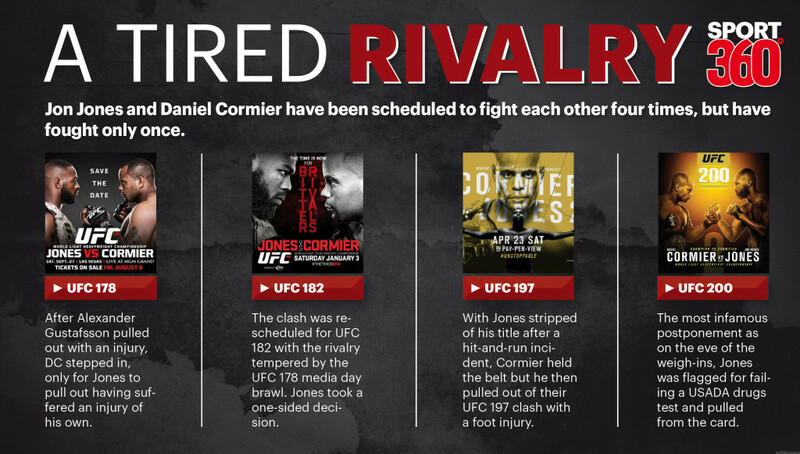 The feud with Cormier undoubtedly brings out the worst in both men but in particular Jones. For a man so desperate to portray the image of a clean-living, God-fearing man, he does his best to completely diminish that during his interactions with Cormier. With him turning 30 in July, Jones is entering the prime of his career and he simply cannot afford anymore slip ups outside of the cage. Ultimately, this is his last run at making the Greatest of All Time argument a defunct discussion. In an ideal world for Jones, 2017 would see him get back on track in a tune-up fight, take back the belt before exploring a move up to heavyweight to rubber-stamp his pound-for-pound status. But the ones who gain the most from a break from Cormier/Jones are the fans. It’s fair to say that everyone is feeling fatigued about the theatrics surrounding the pair. There’s an air of apprehension whenever talk of the rematch comes around purely because UFC 214 would mark the fifth time the fight has been scheduled – yet they’ve only fought once. Even White recognises that given he also said this week that he cannot trust Jones to headline an event after last year’s UFC 200 fiasco. Taking this all into consideration, the idea of Cormier defending against a fresh challenger – Manuwa is the leading candidate – while Jones takes a tune-up is the much more appealing route. After all, this is Jones’ final shot at redemption and next April we could either be talking about him as GOAT or contemplating where it all went wrong. 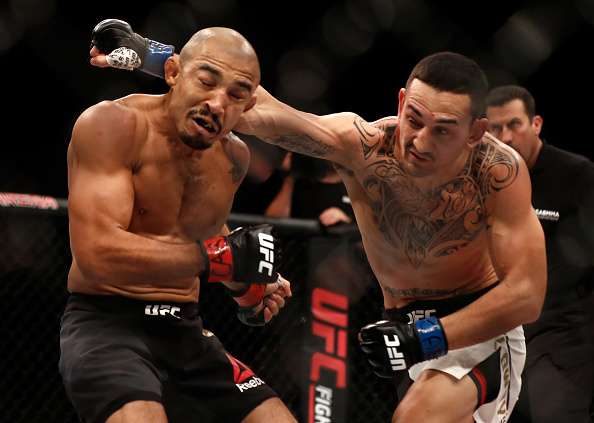 The UFC’s decision to book the No4 ranked Swanson up against the unranked Artem Lobov was met with widespread derision. But while the victory did not come as easily as anticipated, Swanson avoided a potential banana skin by getting the job done with an impressive performance to keep title aspirations alive. 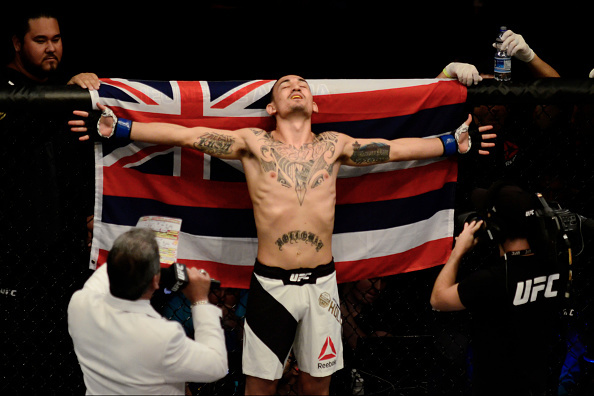 He landed an absurd 209 significant strikes on the way to a unanimous decision at UFC Nashville for a new single-fight UFC/WEC featherweight record. Seeing Sanchez folded on the canvas for the second time in his last three fights provoked an uneasy feeling. At 35 the damage may already be done and while you can have nothing but respect for his warrior spirit, the devastating nature of Al Iaquinta’s first-round knockout in Nashville made clear that it’s time he hung up his 4oz gloves. Sanchez has always had a good chin but the fact he’s been KO’d in two of the last three suggests its deteriorating. Ultimately, he’s just not that good anymore and in a division of killers, that’s dangerous. Saturday marked 11 years since Anderson Silva’s incredibly slick reverse elbow knockout of Tony Fryklund, which was to be his last fight outside of the UFC. 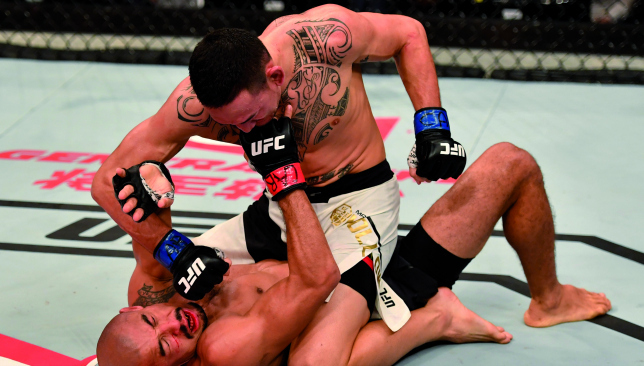 It’s one of the most iconic finishes in MMA history and it’s been played over thousands of times. Silva was coming off a perplexing disqualification in the Rumble on the Rock 175lbs tournament but he got back to winning ways against Fryklund before making his unbelievable run at middleweight in the UFC.